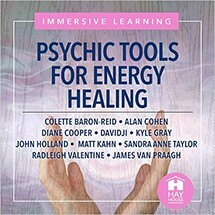 Radleigh Valentine is a best-selling Hay House co-author of five tarot decks, one angel oracle deck, and one book. 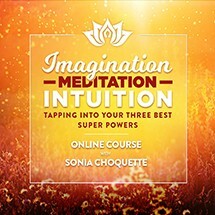 He is also the author of How to Be Your Own Genie: Manifesting the Magical Life You Were Born to Live and Compendium of Magical Things: Communicating with the Divine to Create the Life of Your Dreams. 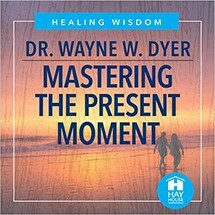 As an internationally known spiritual teacher, he has spoken at more than 70 events in 10 countries since 2012, including over a dozen Hay House I Can Do It events. 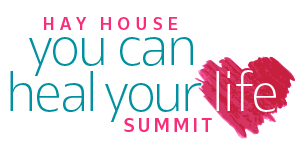 Radleigh is also a regular participant of the annual Hay House World Summit and is a frequent speaker at the Angel World Summit in London and Engelkongress in Germany and Austria. 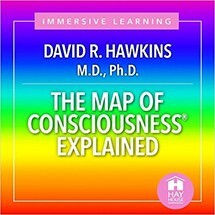 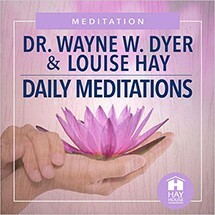 His Hay House Radio show, Magical Things, is a mixture of teaching through laughter and poignant readings for listeners. 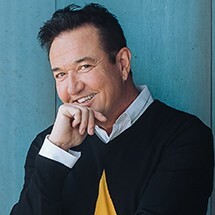 His very popular video show, Ask Rad!, streams on Facebook and Instagram simultaneously each week. 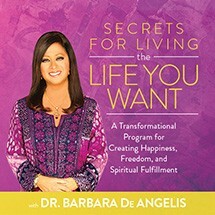 Own your copy of World Angel Summit Today! 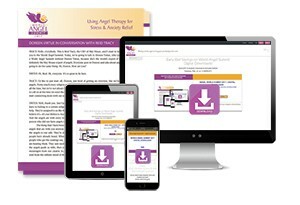 After Feb 28th, you will no longer have access to the free content from the World Angel Summit. 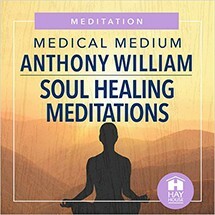 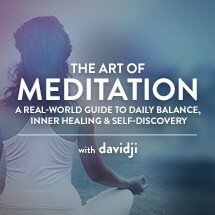 Make sure you order your package today so you can access all audio lessons, meditations and exercises forever!